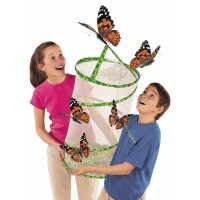 Butterfly Kits & Life Cycle Sets are a wonderful and educational opportunity for children to experience the wonders of nature up close. 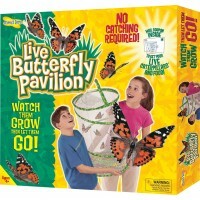 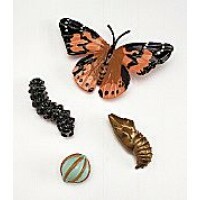 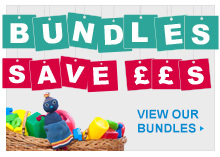 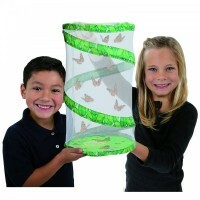 Our Butterfly Life Cycle Kits come with a habitat and a voucher to redeem for live caterpillars. 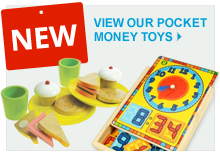 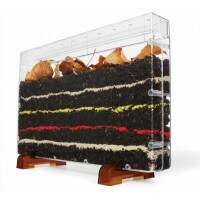 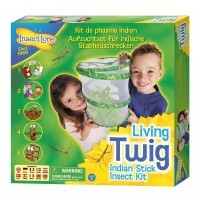 We also stock live Stick Insects Kits, Worm Farms, Ant Farms and educational products to teach children about the fascinating life cycles of these insects.